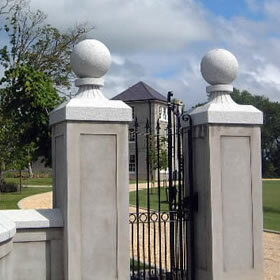 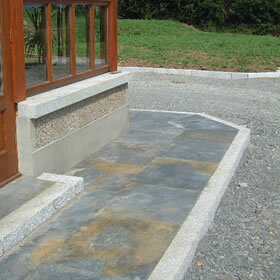 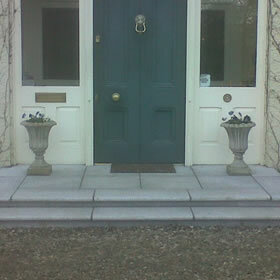 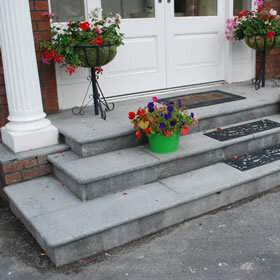 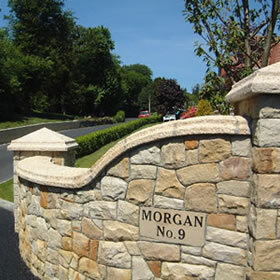 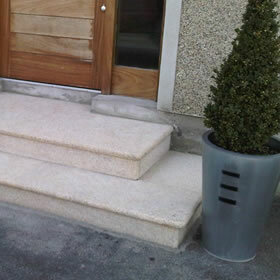 Natural Stone Industries Ltd specialises in the supply of a wide range of natural stone products including granite kerbs, cobblestones, natural stone steps, various paving types, window cills, gate posts as well as any style of wall copings and pier caps to the building, civil engineering and landscaping industries. 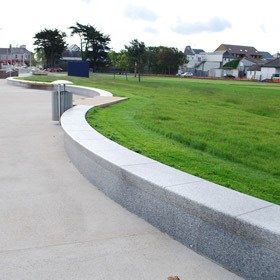 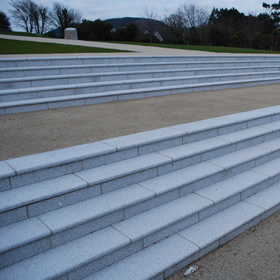 As independent stone merchants we actively source natural stone from quarries throughout the world and based in Newry we have supplied stone to some of the country's most prestigious projects north and south. 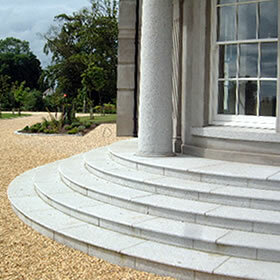 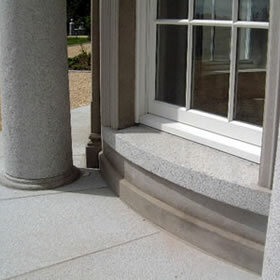 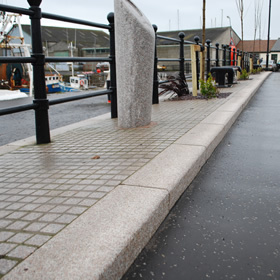 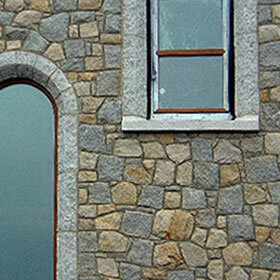 The natural beauty and durability of stone lends itself to being widely sought after, we have supplied material for a wide range of projects, from large scale environmental improvement schemes and regeneration projects, prestigious one off developments to just small scale home improvements such as new door steps.